Bill helps you to better understand these groups to help your shop be more productive and also keeps your co-workers or employees happy. Can’t We All Just Get Along? 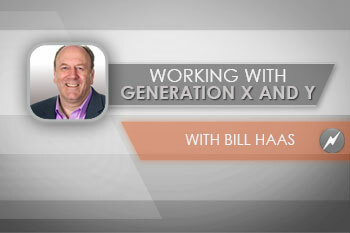 Bill Haas helps us define the different generations in the workplace and their characteristics. 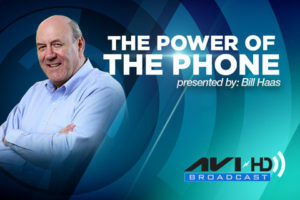 He will show you how to identify common drivers and value systems of each generation and how this affects motivation and behavior; how each generation defines success and how these differences affect communication and relationships in the workplace. Most importantly, learn how to change your approach when managing, mentoring and coaching different generations. 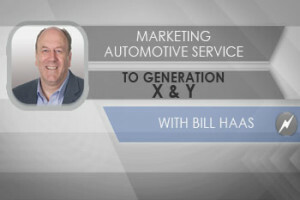 Bill Haas presents some concepts and information to help you better understand working with generations X and Y co-workers and employees. Communicating a message to attract and engage these groups seems to be the challenge. You cannot ignore these two groups at 80 million strong. 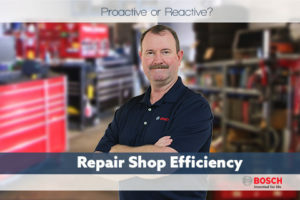 Bill helps you to better understand these groups to help your shop be more productive and also keeps your co-workers or employees happy.